Louise Newman is a biomedical engineer and research assistant with TILDA. She focuses on the processing and analysis of biomedical signals, and the development of algorithms for large-scale data analysis. Louise also provides technical support for the TILDA Health Assessment Centre. Prior to joining TILDA Louise worked as a research assistant at the Trinity Centre for Bioengineering and the Dublin Neurological Institute at the Mater Misericordiae University Hospital, researching freezing of gait in Parkinson’s disease. Louise completed a BEng in Electronic Engineering at Dublin City University, and worked as a railway signalling design engineer for a number of years, before completing her Masters in Bioengineering at Trinity College Dublin in 2014. Her thesis investigated cancer-related fatigue via cortico-muscular coherence using neuroimaging techniques. Louise joined the TILDA research team in 2015. Her current research area of interest is cerebral haemodynamics and cerebral autoregulation in the TILDA cohort. 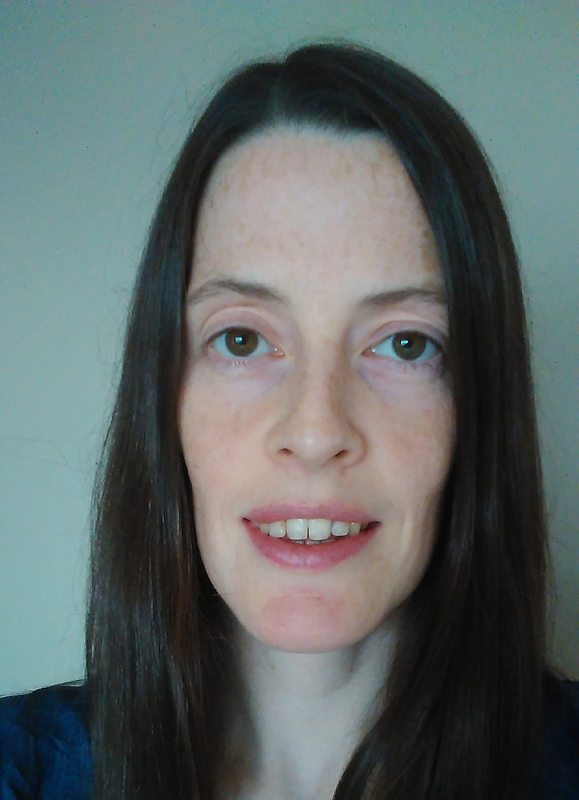 Louise is also undertaking a PhD under the supervision of Professor Rose Anne Kenny and Professor Richard Reilly.